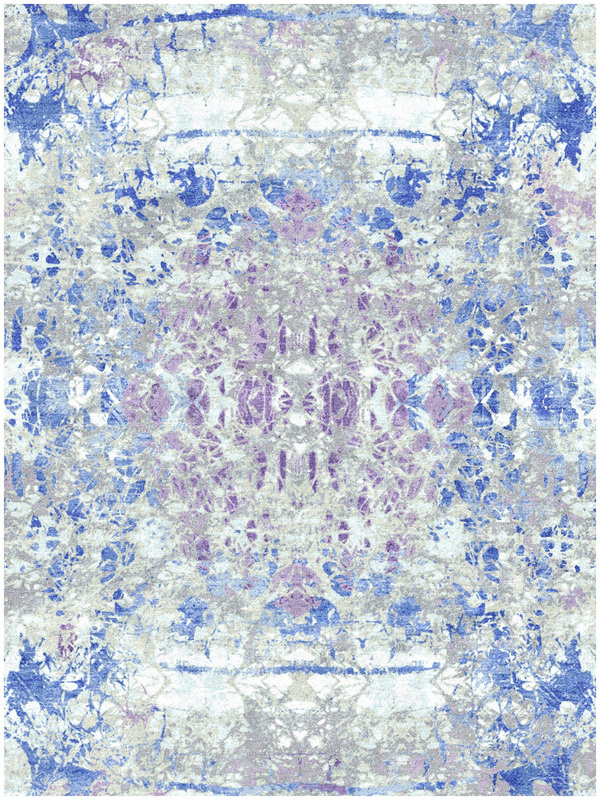 The Silver Blue rugs from the Barca Collection of Cyrus Artisan Rugs are truly one-of-a-kind pieces for the home. Each rug is masterfully knotted by hand in India from premium wool and lustrous silk. 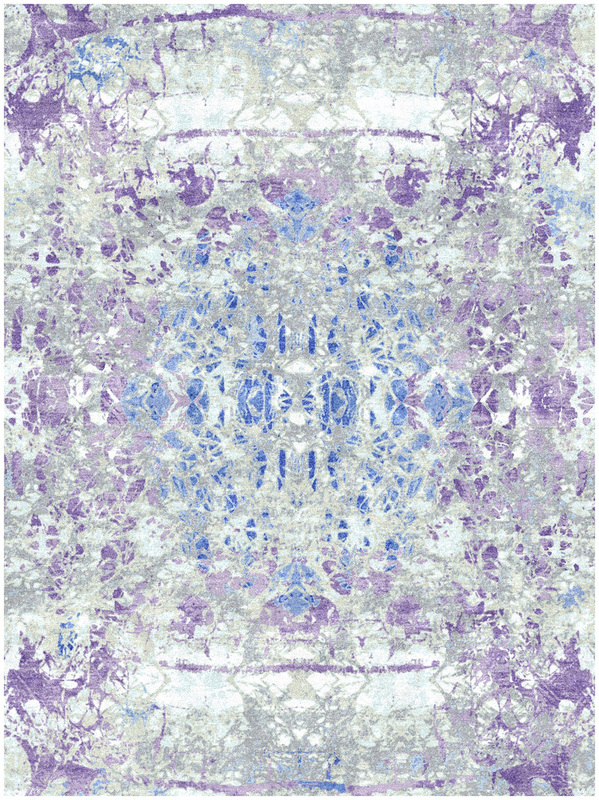 Exceptionally luxurious, the 6x9 rug has a super soft, thin pile finish.